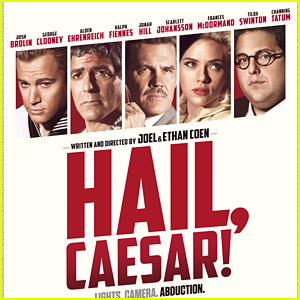 Home » Reviews » Movie Reviews » Movie Review: Hail Caesar! This is the portion of the review where I talk about the Coen brothers. I either like or love pretty much everything they’ve done. This is the part where I list all the awesome stuff they’ve done before. Fargo, Big Lebowski, True Grit, No Country For Old Men, O Brother Where Art Thou? They’ve done some good stuff. The cast is great as usual with Coen brothers movies. They can direct we know that. I guess it comes down to the writing which sometimes is great and sometimes just OK. We’ll see. This movie was all over the place. It felt like they had some ideas of dance numbers or references to old Hollywood that they wanted to hit and they wrote a story weaving them together. No one was really lovable and I wasn’t really rooting for anybody. Sure maybe the cowboy dude but he was so minor that I didn’t feel like I had a chance to care for him. There was some fun. It was just a little too all over the place. It was very different that’s for sure. 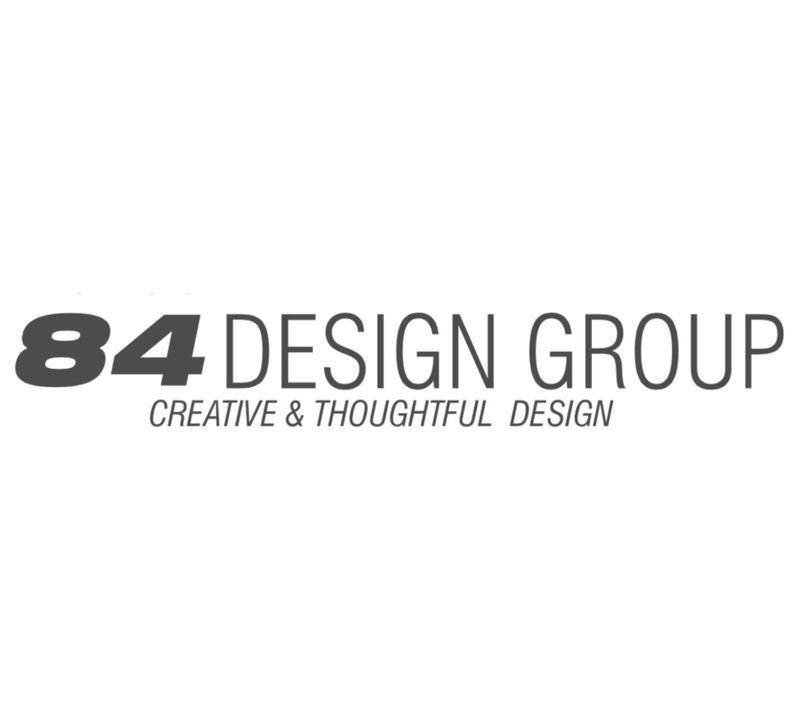 It could’ve been cleaned up and streamlined a little bit more and I would’ve liked it better. I don’t know how to talk about this movie. I wanted it to be good. I hold the Coen brothers up to a high standard and when I saw this I wanted it to be better. It was decent. Fine. I just…I don’t know. I’m gonna go watch Fargo. Hail Caesar! is in theaters everywhere today. TLDR: 3/5. I’m gonna say I liked this movie. Not sure why. See this movie when it comes on instant or mayyybe send away for the disc if you love the Coen brothers.